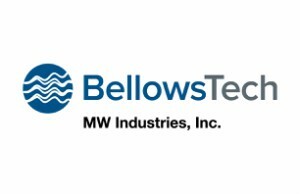 (Ormond Beach, FL, January 2014) BellowsTech has announced the addition of six new miniature edge welded metal bellows sizes to its existing product line. 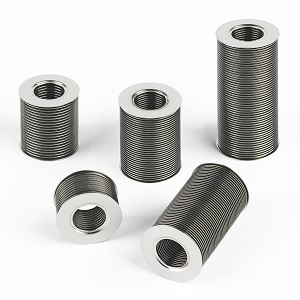 The smallest size being added to the product line has an outside diameter of 0.358 inch, and is Bellows Techs smallest offering to date. The addition of these six news sizes will give existing customers and new prospects more options to design the ideal solution at an excellent price. 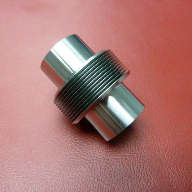 Each design is made in a round configuration and is available in any material, including stainless steel, high temperature alloys, and titanium. 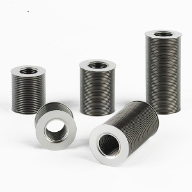 These miniature bellows can be used in various applications, including oil and gas down hole tools, medical instruments, and automation equipment.